Elmvale WE’RE SOLD OUT!! THANK YOU!! Following an overwhelming response, we are pleased to announce that Elmvale Meadows is SOLD OUT! Morra Homes is proud to have delivered 136 quality-built homes in Phases I, II & III, & we are grateful to our homeowners for their support! 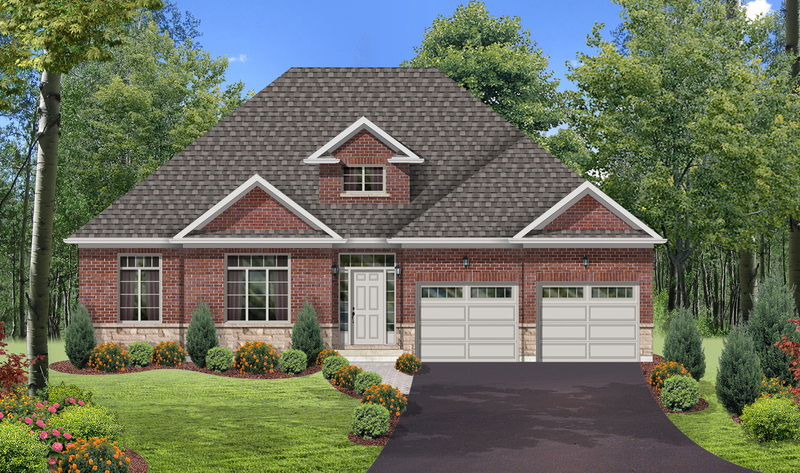 We are certain that they will enjoy living in this neighbourhood & in the town of Elmvale! Angus WE’RE SOLD OUT!! THANK YOU!! After 118 homes built, we are now SOLD OUT in Brownley Meadows! Midland WE’RE SOLD OUT!! THANK YOU!! We are now SOLD OUT in Midland! We are proud to have contributed to this beautiful town by adding 128 quality-built homes for residents to enjoy for years to come!